Hi there, welcome to Ankipedia. Anki software allows you to learn new things super easy. I started Ankipedia to promote the use of Anki, specifically to help people to learn Dutch, but the end goal is a much wider scope. Creating an international platform for (language) learning. I’ve been working with open source software for years and would love this way of working and sharing together to be spread to other areas like education. Currently Ankipedia offers Dutch vocabulary decks and verb conjugation decks in English, Arabic and Tigrinya. Download the decks for English speakers here. 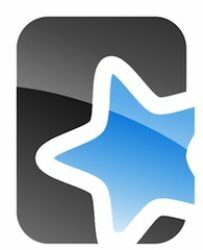 Ankipedia is non profit and as yet fully paid for by donations. Want to help? Get in touch!